We give you real-time insight so you can take immediate action. 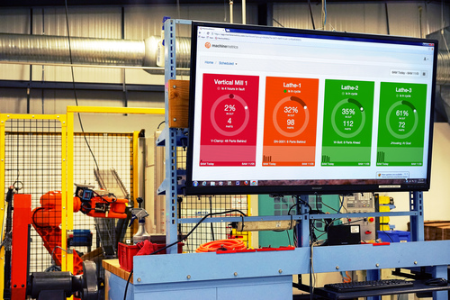 MachineMetrics' real-time manufacturing analytics software helps shop floors increase lean efficiencies by providing instant production visibility and deep analytics for faster decision making. 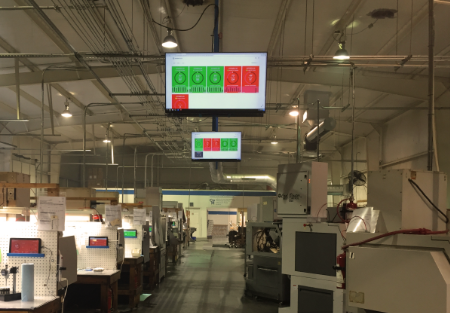 Contact us today to learn more about how real-time analytics can help transform your shop floor.